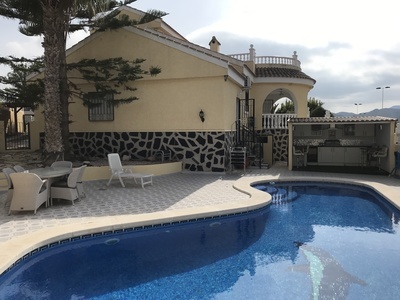 Villaquest specialize in property for sale in Murcia and the Costa Calida region and have some great bargain properties available including beautiful Murcia Villas and Apartments. 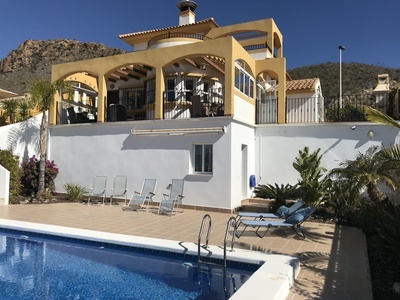 Find some fantastic bargains in Mazarron, Puerto de Mazarron, Bolnuevo, Isla Plana, Alhama de Murcia, La Azohia, Camposol, Mazarron Country Club and the Mar Menor Region plus many more great locations. 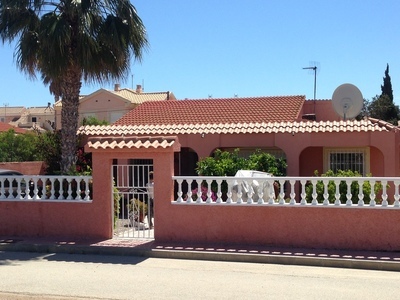 Our fantastic range of property for sale in Costa Calida and Murcia also includes a range of bank repossessed property for sale in Spain. 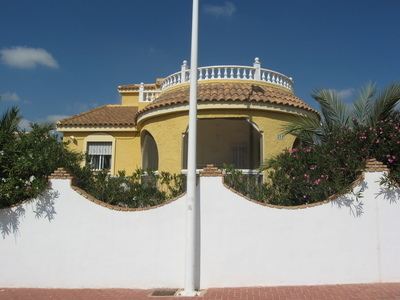 As estate agents in Murcia, we can assist you with all stages of your property search and aquisitions with over 15 years property experience in the area. 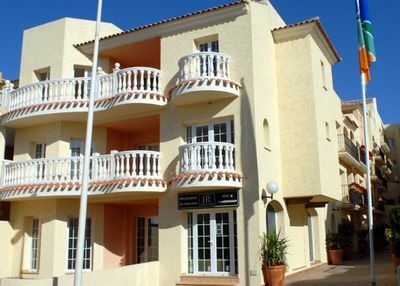 We hope you enjoy browsing and perhaps find just the property you are looking for. 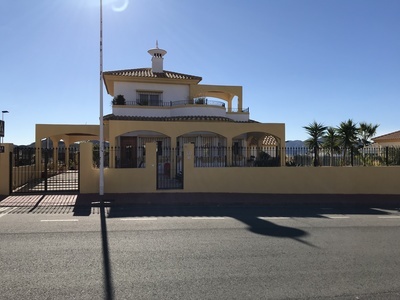 You can view our full range of property for sale in Murcia online or alternatively call or email us for more information on our villas, apartments, and duplex property for sale in the Costa Calida region. 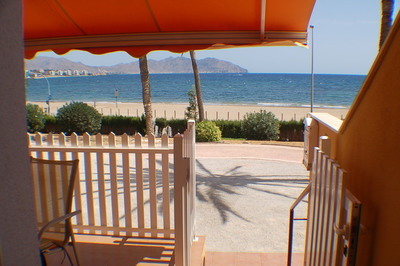 The Costa Calida, a 250 km stretch of beautiful coastline in the province of Murcia, extends from near Alicante to the north and borders Almeria to the south and offers one of the best climates in Spain. 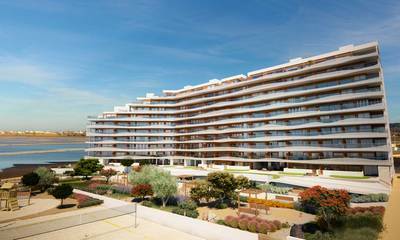 It includes the Mar Menor, the largest saltwater lagoon in Europe, and boasts two historic cities, Murcia and Cartagena. 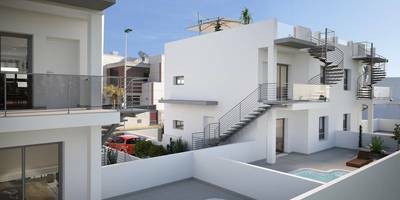 The area has something for everyone from a leisurely swim in the Mediterranean and lots of sightseeing to the most vigorous of sports. 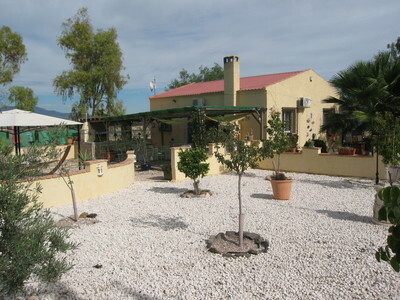 We offers properties in Mazarron, Camposol, Condado de Alhama and other locations in Murcia.